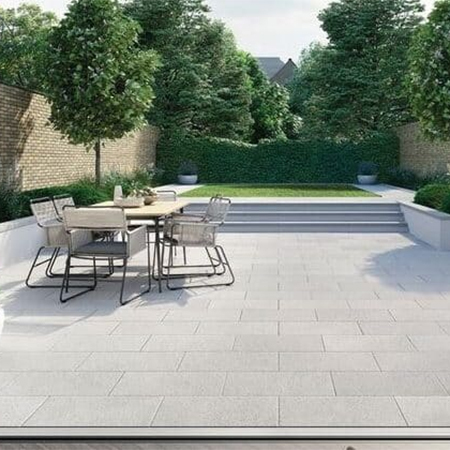 The new EasyClean paving products allow consumers to spend more time on the patio with family and friends, rather than spending time cleaning it. Tobermore’s Mayfair with EasyClean is a new concept that takes the work out of caring for paving. The Mayfair slabs are treated with stain resistant technology during the manufacturing process allowing for built in protection. The stain resistant technology prevents dirt or spills from penetrating the surface of the slab, allowing for them to be wiped away with ease. 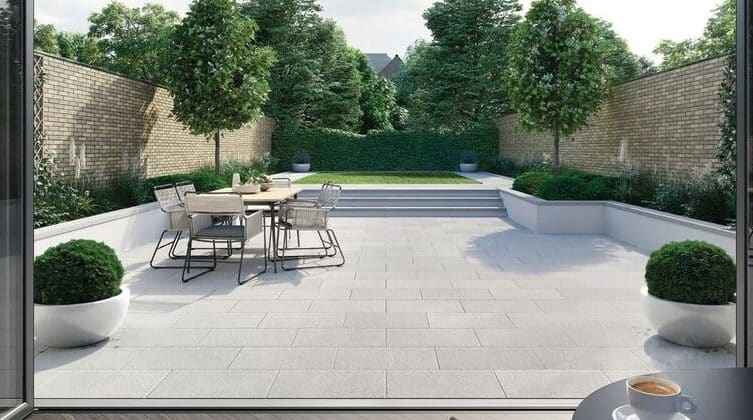 Another trend predicted to grow in 2019 is the growing preference for natural look paving, reflecting other style trends and a move towards greys and more natural textures. In response, manufacturers are finding new ways to create natural looking paving. The latest developments take these products to the next stage by introducing diamond ground finishes and even more sophisticated mixes of aggregates that emulate the distinct aesthetics of natural stone. Diamond ground products such as Tobermore’s Braemar meet both the aesthetic and quality expectations of natural stone for the higher end of the new build market. 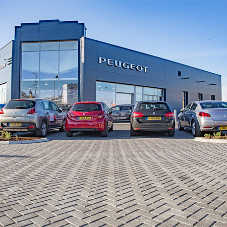 Flooding in summer and winter is now a feature of our changing climate, so it is no surprise that we can expect SuDS to hit the headlines more often in 2019 as permeable paving systems are increasingly used to provide a cost effective and aesthetically pleasing solution. In the UK there is a growing acceptance that a more sustainable approach is needed to managing rainfall and flooding. 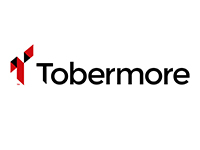 At Tobermore the response has been to create more choice within their Hydropave permeable paving. Housebuilders and groundworkers should also aware about the government introduced new planning guidelines for the use of SuDS on any new housing site with more than ten units. 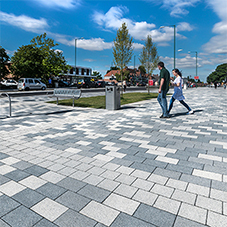 From January 7th 2019, in Wales, all proposed new developments must be served by sustainable drainage systems SuDS which complies with the Welsh Ministers’ Standards and is approved by the SuDS Approving Body. Garden space is at premium, so merchants should look to promote products that can enhance small spaces effectively. Retaining walls can be used to separate different areas within a garden, creating the illusion of more space. The beauty of retaining walls lies in their flexibility; these can be used to create raised beds, seated areas, and shelter for entertaining guests – for inspiration, check out Tobermore’s range of Secura Walling.